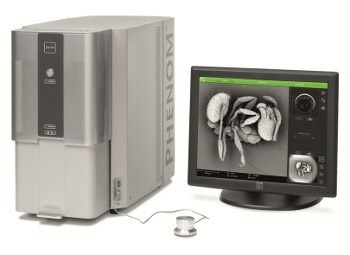 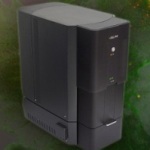 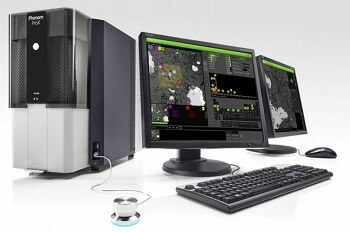 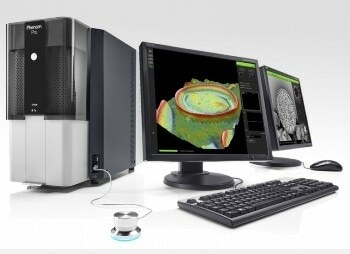 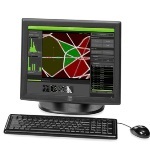 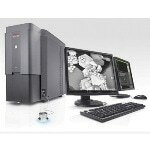 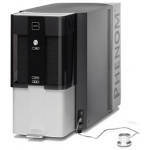 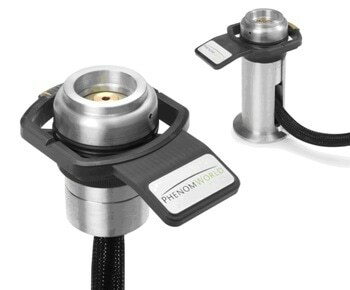 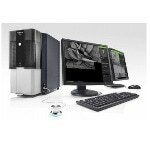 The Phenom desktop SEM with ParticleMetric software allows smooth generation and analysis of SEM images. 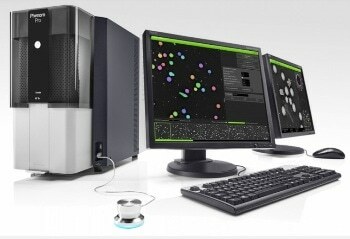 The integrated ParticleMetric software allows users to collect morphology and particle size data for a number of submicron particle applications. 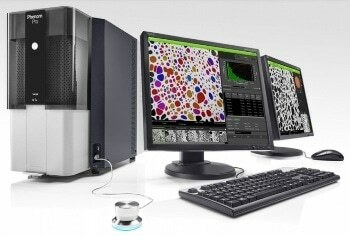 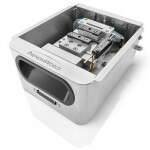 The completely automated measurements of ParticleMetric allow a level of visual exploration further than optical microscopy that can result in new discoveries and innovations in powder design, development, and quality control. 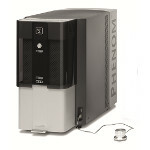 The Phenom particle analysis solution allows users to acquire the data they require, when they need it. 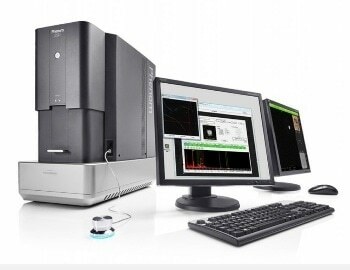 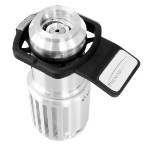 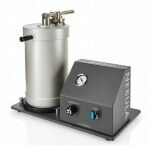 Thus, ParticleMetric quickens particle analysis and enhances product quality.